Cat Fleas are extremely common in domestic properties, with eggs laid in the vicinity of the host. Pupa can remain dormant in excess of months if temperature and food is not favourable. 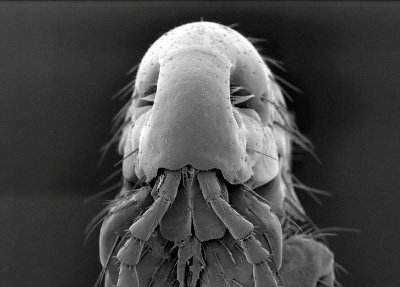 Adult fleas emerge from the pupa in response to vibrations made by a host. Adult fleas live exclusively as parasites of warm-blooded animals, especially mammals, although birds may also be attacked. Whilst they show a certain degree of host preference, fleas are by no means specific and will feed on other animals in the absence of the normal host. Successful control of fleas requires an extensive and thorough treatment by a professional pest control company. To eradicate this pest requires a close understanding of its biology, lifestyle and habits. Integrated Pest Management has that expertise and years of practical field experience. We know exactly which products to use, when to use them and where. If you suspect you have a flea problem, call us for more advice on 01992 763776.